Our services and products are always at the top level in quality, function and technology. Our customers are completely satisfied with the tuning, that they have received from us. Our products and services are absolutely safe in use and function. To support these principles, we will give you a full guarantee on satisfaction, tuning electronics and even your engine. 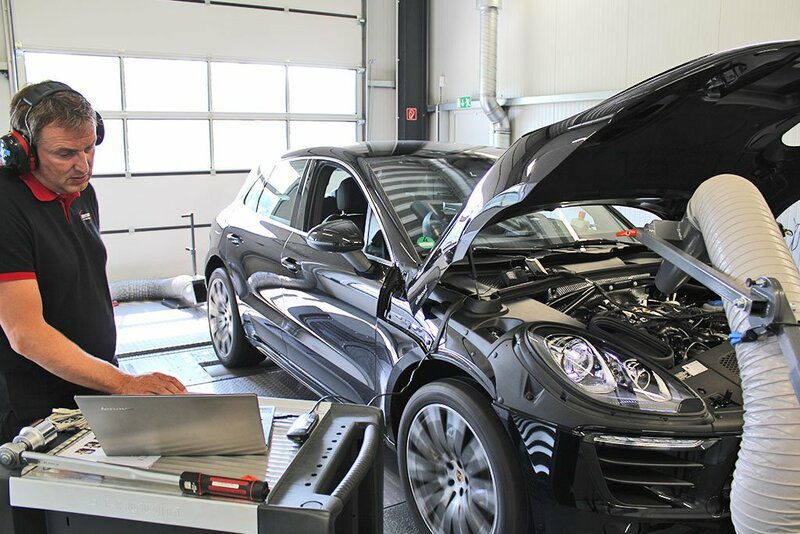 Satisfaction guaranteed means: Try our quality tuning and look forward to a completely new driving experience. Test our PowerControl chiptuning extensively and then evaluate the effects on consumption and handling - you will not want to give it back! You will receive a top-quality product, this much is clear. Nevertheless, should the product have a malfunction, we replaced it uncompromisingly and free for you - according to legal warranty regulations - up to 2 years after purchase! You will also receive a five-year software update service, so that it is ensured that your tuning system is always up to date. With our guarantee commitments, there is no snag – promised! Our guarantees follow clear and fair rules. Decisive for the assessment of the occurrence, the effectiveness and acceptance of a warranty claim are our special Guarantee, Return and Cancellation Policy. If you have any questions, no problem, please contact us anytime. We are very happy to help. Our motto is: Only when you are happy, we, too, are satisfied.